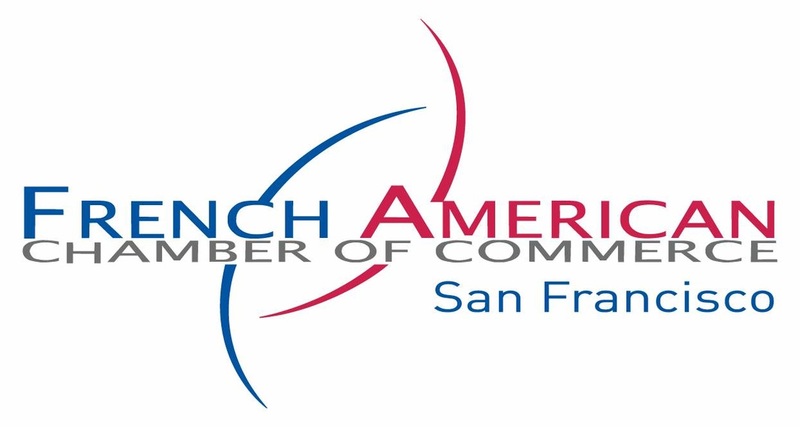 The French-American Chamber of Commerce San Francisco is a non-profit, non-governmental and member-driven organization, created in 1978. Our mission is to engage the French-American business community and to support companies settle and develop in the Bay Area. 300 members, 100 events/year and a wide range of corporate services. From Napa to Silicon Valley. La Soirée is the annual fundraiser of the FACCSF.